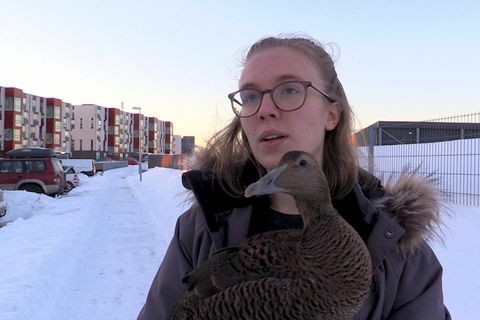 6 Feb There are Instagram accounts for dogs and cats in Iceland but now a duck named Búkolla is set to become an Instagram star. 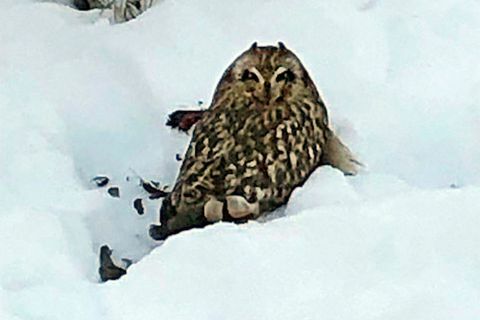 1 Feb A short eared owl was seen in Vesturgata in central Reykjavik yesterday. The bird was perching in a garden. 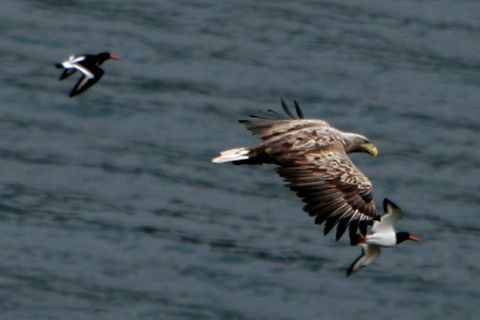 28 Jan Two eagles were spotted flying around in circles over the town of Hveragerði in South Iceland on Saturday. 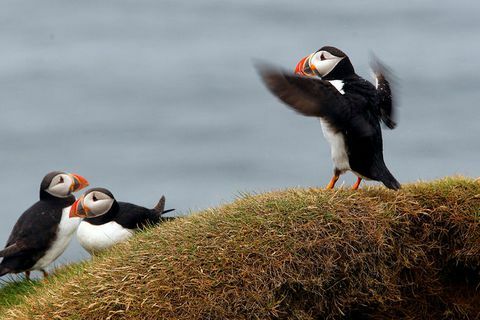 Zoologist Kristinn Haukur Skarphéðinsson says that this behaviour is unusual. 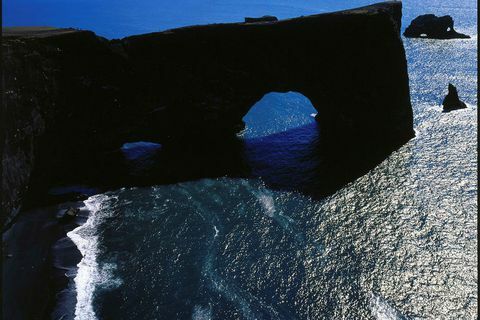 13 May The Iceland Environmental Agency has decided to limit traffic through Dyrhólaey between May 8th to June 25th. The general public and tourists will only be able to walk through Lágey and Háey on marked paths and roads. 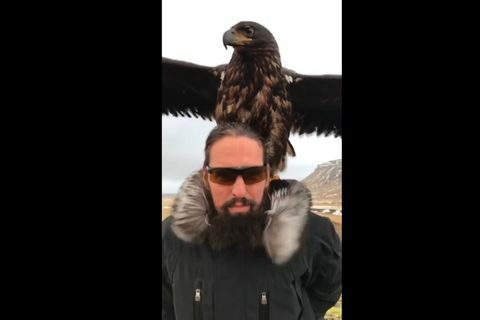 7 May The sea eagle rescued by Snorri Rafnsson, known as Vargurinn on Snapchat who spent the last couple of months at the Reykjavik Family Zoo, has been put down. 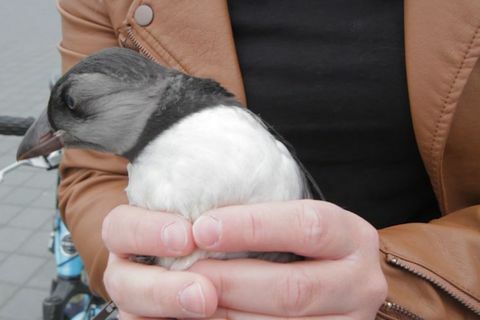 Unfortunately the bird failed to regain its health. 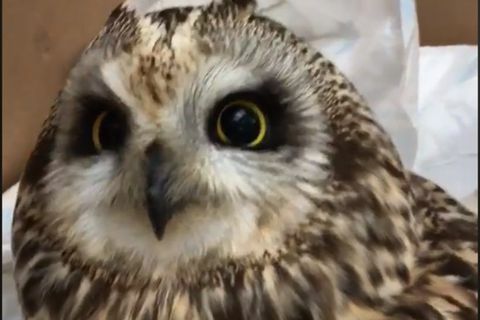 28 Mar 2018 A short eared owl is now recovering at an animal hospital in Garðabær. 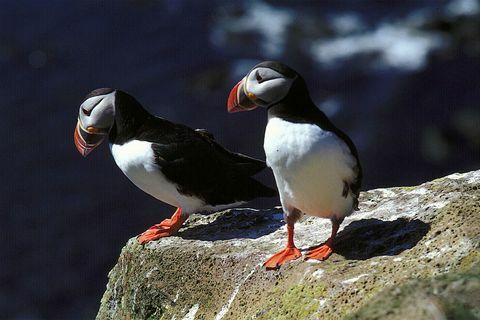 Short-eared owls are the most common owl species in Iceland. 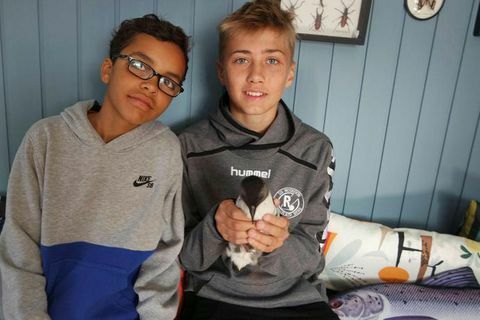 5 Dec 2017 "The eagle is looking pretety good now and there's nothing that points to the fact that has something broken," says Snapchat star Snorri Rafnsson. 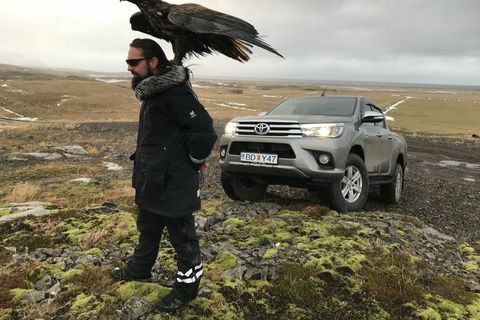 Rafnsson caught the eagle in a dramatic rescue last week near Ólafsvík with the help of his father. 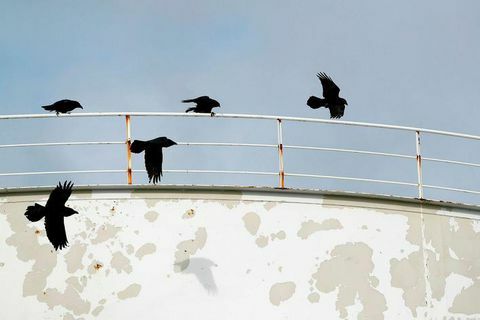 7 Sep 2017 The raven is in danger of extinction in Iceland, announced a surprising report by national broadcasting service Rúv last night. 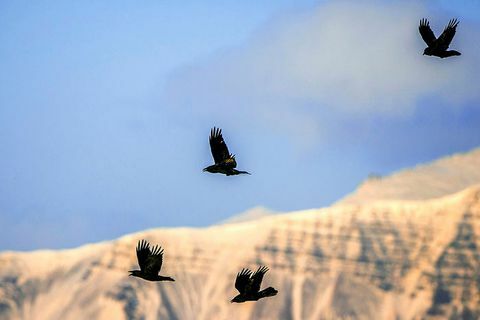 Over 3000 ravens are hunted every year, a figure which needs to be considerably limited according to the Institute of Natural History. 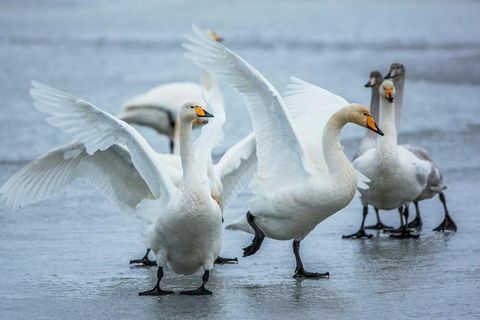 5 Sep 2017 A swan knocked down a drone flown by a group of Indian tourists yesterday in Iceland. 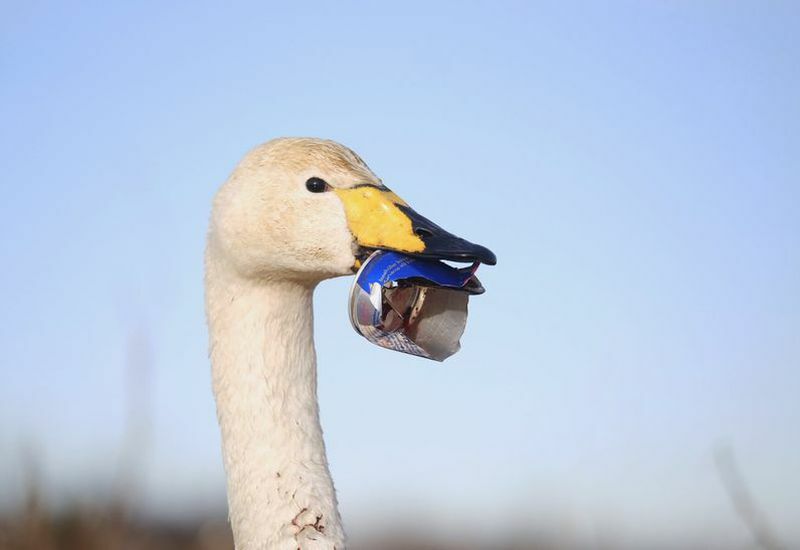 Eye witness Bergsveinn Reynisson says that a gropu of 300 swans were flying when a drone appeared on their eye level. 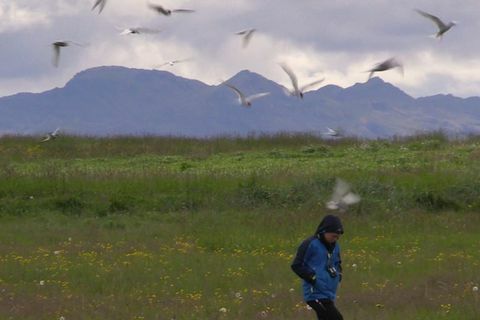 5 Jul 2017 Walking into the midst of the nesting area of the Arctic Tern has its dangers, as the bird is extremely protective of their young and attack anyone approaching them by trying to peck them in the head with their pointy beaks.